Home Toys Games & Hobbies Can STEM Toys Really Help to Prepare Your Child for the Future? Can STEM Toys really help to prepare your child for the future? That is the question we tackle in today’s blog. 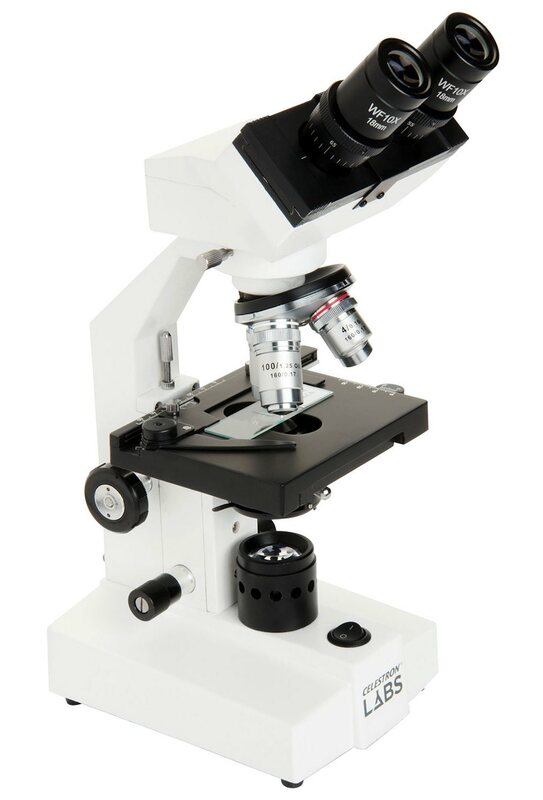 In doing so we’ll clarify what the STEM fields are, examine the benefits of kids getting a head start in these subjects by considering what skills your child may begin to acquire, and we’ll even take a look at a couple of the top STEM toys that are currently available at Best Buy. Read on for all the details. STEM is an acronym that describes a number of key subjects and fields that together dominate much of today’s job environment. It stands for Science, Technology, Engineering, and Math, and encompasses a variety of other subject areas and jobs as well (since science and technology are both broad categories). Since so many of today’s highest paying jobs are in the booming tech industry, kids that have a good grasp on these subjects can get a leg up on the competition when it comes to their future job prospects. While I personally don’t think that kids of elementary school age and younger should be worrying about their future careers, it certainly doesn’t hurt for them to learn valuable skills and concepts as a matter of course during regular play. Regardless of their own particular areas of interest, it can benefit children greatly to learn about subjects that may be important to them later in life, and if they can do that through play, they’ll enjoy learning a whole lot more than if they did it through exhaustive study and endless hours of hard work. How Could a Head Start in STEM Potentially Help Your Child? There are no guarantees that a STEM toy or product will help a given child to succeed later on in life. However, the possibilities are certainly enormous when you consider how a little bit of advanced knowledge in a complex field or subject could lead to an easier time learning the same principles more formally in a classroom environment. 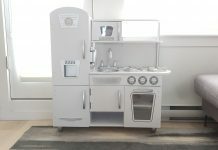 This is due to the level of comfort that a child will develop through the familiarity they’ll have with key STEM concepts as they play with these toys more and more. In other words, when they get to the point in their formal education where they begin to encounter these key skills and concepts, they’ll already understand many of the basics and won’t be intimidated by topics and concepts that are frequently very intimidating. As a child moves through the school system, difficult information will be easier for them to digest, and much of what they’ll encounter will seem like second nature. If they’re not interested in going into any of these fields later in life, then at the very least they’ll have an easier time with their schooling, and at the most they could develop a serious interest in something that might lead to a highly lucrative career later on. What Skills Might Your Child Begin to Acquire using STEM Toys? Among the top skills that kids will encounter and gain familiarity with by playing with STEM toys are math skills, problem solving skills, algorithm building, and computer coding, just to name a few. Other possibilities include reading comprehension and the ability to follow instructions, as well as gaining a deeper understanding of logic and linear progression. Of course, it’s important to remember that not every child will be ready to encounter these concepts at the exact same time. For this reason, it’s always a good idea to check the manufacturer’s recommended age range for the toy in question and use this as a guideline for whether or not to pick up a given product. Also, pay particular attention to your child’s interests as well, as their interests will largely determine how much they might play with and engage with the toy. After all, zero engagement due to the child not liking a toy also means zero learning from it. What Toys Qualify as STEM Toys? 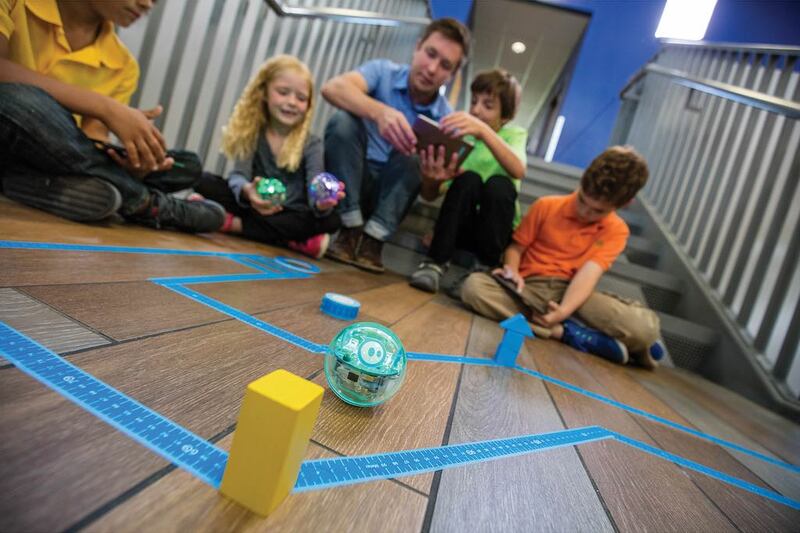 One excellent example of a STEM toy that is sure to benefit kids is the Sphero SPRK+ Robotic Ball. 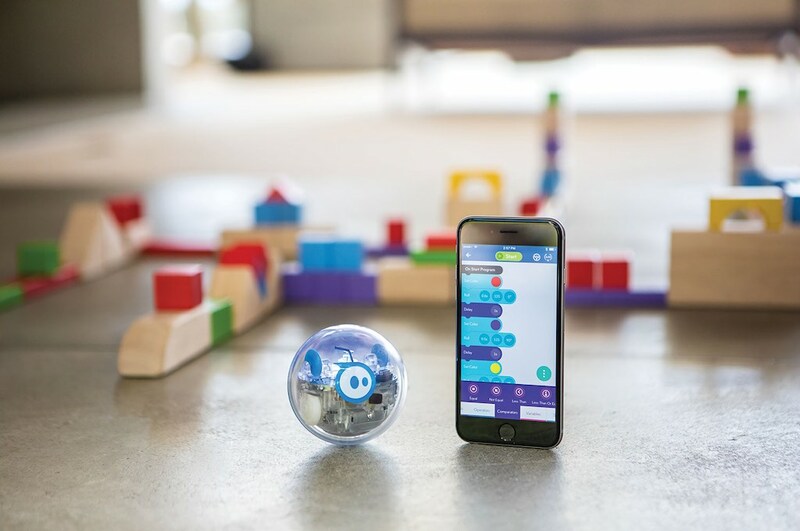 This clever ball, which is intended for children ages 8 and up, allows kids to learn about math, science, and computer coding in a way that’s fun, unique, and engaging. The ball works with a special app (the Lightning Lab App) that you can download for free to your Android or iOS based smart device. This app allows kids to write code themselves using a visual, block-based interface (there’s also a text-based code viewer that they can use if they like), allowing them to program the ball to do whatever they desire (such as performing specific movements to navigate a maze). 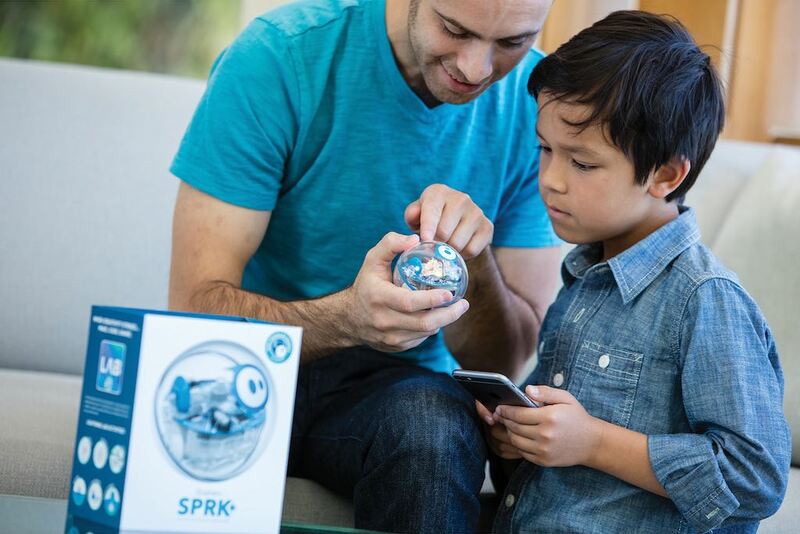 The Sphero SPRK+ also has unique and interesting technologies built-in (like a gyroscope and accelerometer) that may be of interest to some kids. 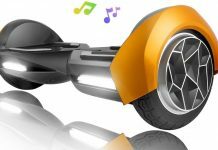 These are technologies that not a whole lot of other toys incorporate. Of course, we’re only scratching the surface of what this ball can do, so take a look at its Best Buy product page for additional details and features. 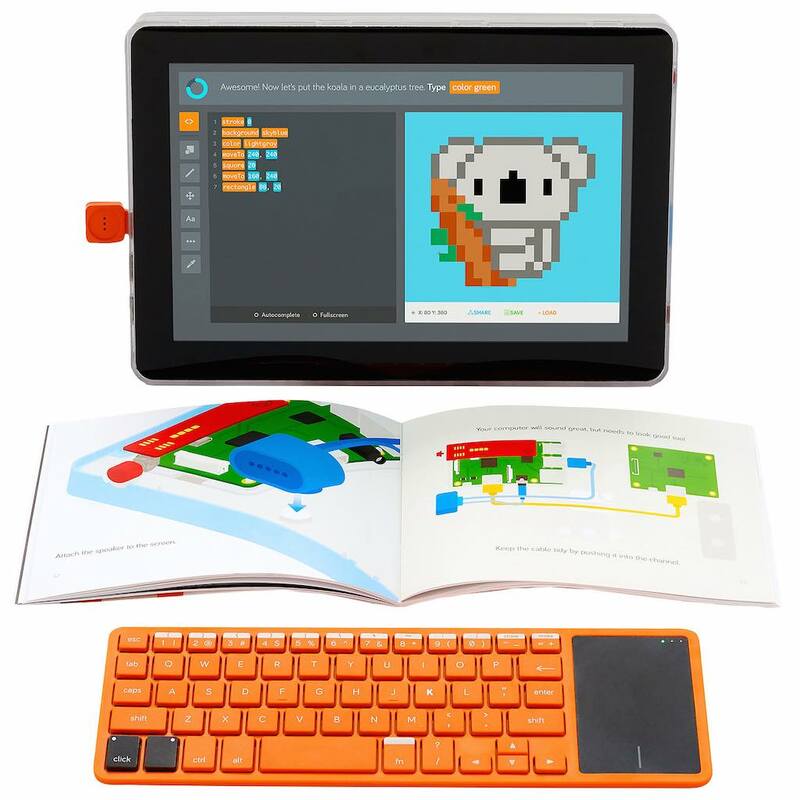 Another example of a beneficial STEM product (particularly among kids with an interest in computers) is the Kano Complete Computer Kit with Screen. The idea here is for kids to build their own compact and portable computer by assembling all of the key components themselves. This includes the computer’s brain, screen, keyboard, and battery. Once this is accomplished, kids can use their new computer (along with the included creative coding kit) to practice and learn the basic elements of coding. There are literally hundreds of code-learning activities for kids ages 6 and up to engage in. Play with the Kano is both creative and imaginative, and it will help kids to develop skills in each of the major STEM fields—and all while having tangible, hands-on fun. 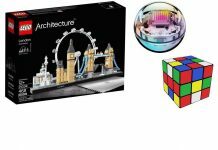 If your child has an obvious interest in computers from a very young age, this is just the sort of STEM toy that could help them to build towards a bright future without even realizing that they’re actually learning key computer concepts while playing and having fun. If you want to give your child every opportunity to succeed in life by learning as they play while still young enough not to realize that it’s also useful work, STEM and other educational toys (such as those found among Smart Toys & Robotics) are a great way to go. Find your child’s favourites today at Best Buy online and let the learning begin!